Apple’s Mac OS X is preinstalled on Macs, but Macs are now just another type of PC with the same standard hardware inside. 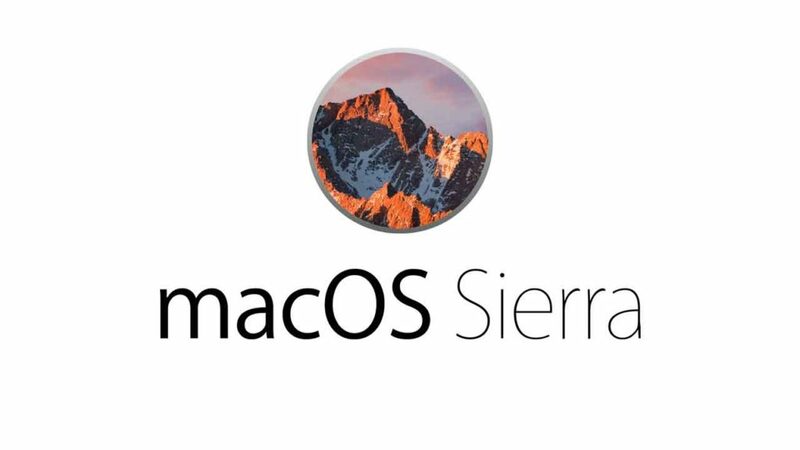 The only thing stopping you from installing Mac OS X on a typical PC is Apple’s license agreement and the way they limit their software.Mac OS X can run just fine on typical PCs if you can get around these restrictions. There’s a thriving community of people building PCs that run Mac OS X — known as Hackintosh — out there. Remix OS is the operating system you should be installing if you want the best Android experience on the desktop. 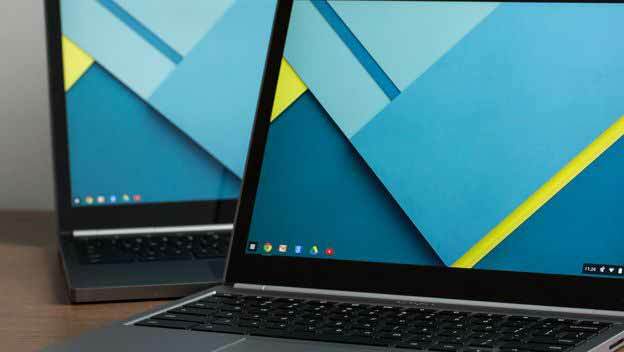 Unlike Chrome OS, this is Android revamped to suit your desktop needs like a mouse & keyboard controls. There’s better Windows-like multitasking, a start menu, system tray, notification center, keyboard shortcuts and support for Google Play Store. 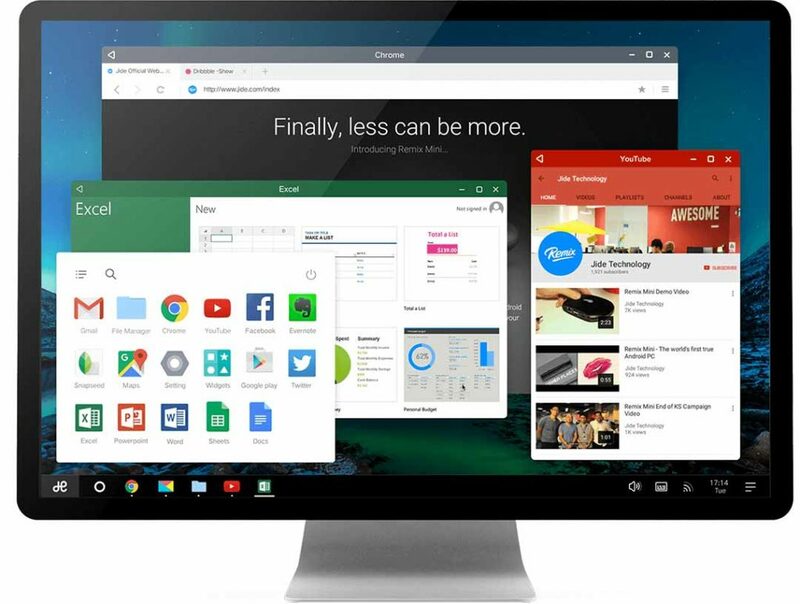 We’ve already tried Remix OS in the past and once you’ve used it, we are sure you’ll be pleasantly surprised by its beautiful interface and sleek performance. Installing it shouldn’t be a problem, as it’s available for any Windows PC or Mac. Debian is a free distribution of the GNU/Linux operating system. 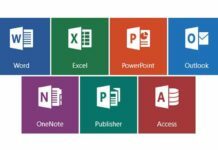 It is distributed with access to repositories containing thousands of software packages ready for installation and use. Debian is known for strict adherence to the Unix and free software philosophies as well as using collaborative software development and testing processes. 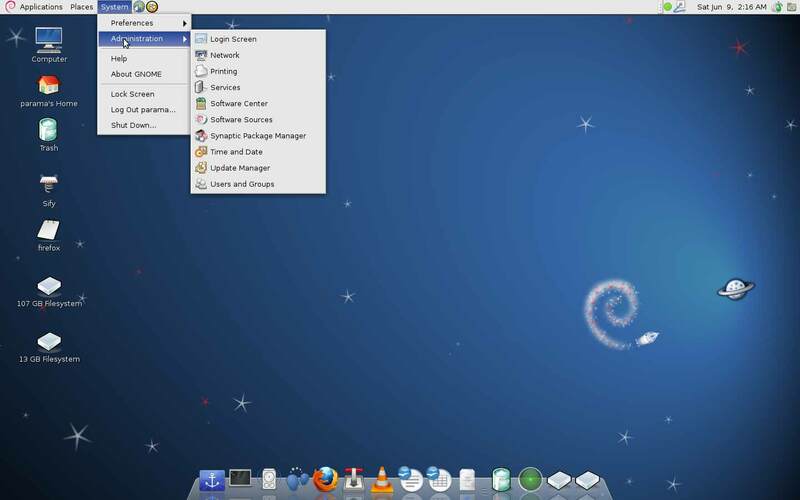 Debian can be used as a desktop as well as server operating system. This operating system is considered alpha. Its current goal is to become compatible with Windows Server 2003, so it has a long way to go. Android also uses the Linux kernel, but practically everything else on Android is very different from typical Linux distributions. 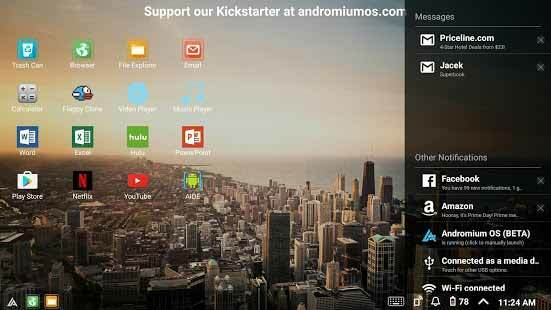 Originally designed for smartphones, you can now get Android laptops and even desktops. It’s no surprise that a variety of projects exist to run Android on traditional PCs — Intel even develops their own port of Android to PC hardware. 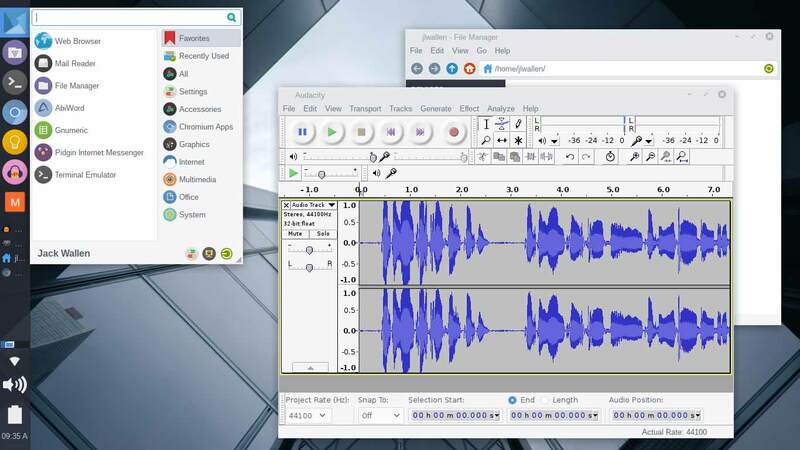 It’s not an ideal operating system for your PC — it still doesn’t allow you to use multiple apps at the same time — but you could install it if you really wanted to. 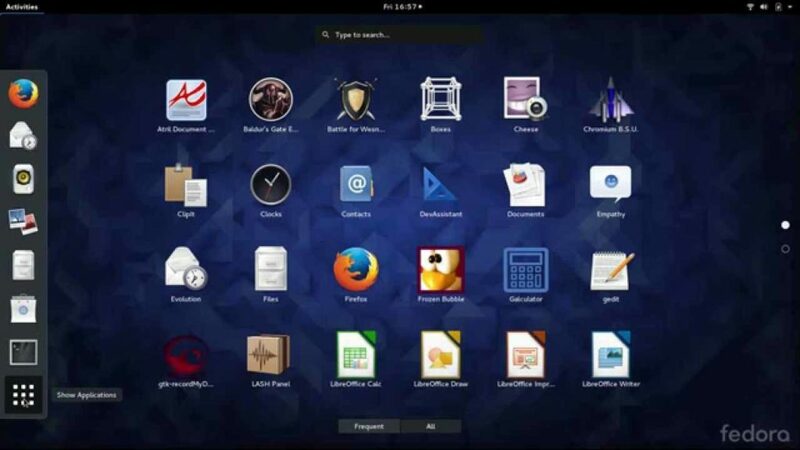 elementary OS is a free, fast and aesthetically pleasing operating system based on Ubuntu. elementary OS ships with a carefully curated selection of apps that cater to every day need so you can spend more time using your computer and less time cleaning up bloatware. Red Hat is the leader in development, deployment, and management of Linux and open source solutions for Internet infrastructure – ranging from embedded devices to secure Web servers. Red Hat was founded in 1994 by visionary entrepreneurs Bob Young and Marc Ewing. Open source is the foundation of our business model. It represents a fundamental shift in how software is created. The code that makes up the software is available to anyone. Developers who use the software are free to improve the software. The result: rapid innovation. Red Hat solutions combine Red Hat Linux, developer, and embedded technologies, training, management services, technical support. We deliver this open source innovation to our customers via an Internet platform called Red Hat Network. Red Hat is headquartered in Raleigh, North Carolina, USA. 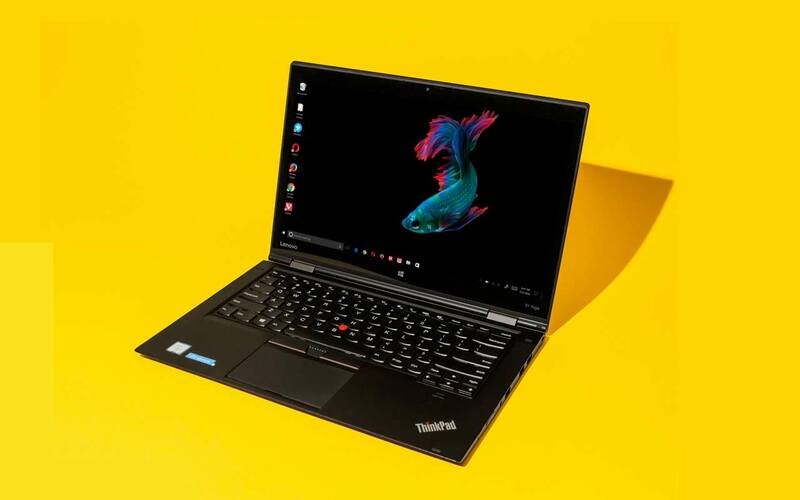 It is perfect for those who want to make the most of their desktops, laptops, and netbooks, featuring a modern look and enough features for efficient, daily usage. It works well on older hardware too. 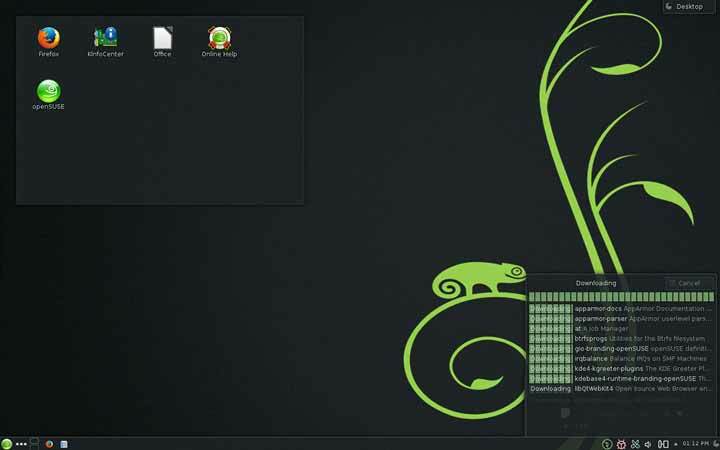 The openSUSE distribution is stable, easy to use and complete multi-purpose distribution. It is aimed towards users and developers working on the desktop or server. It is great for beginners, experienced users and ultra geeks alike, in short, it is perfect for everybody! The latest release, openSUSE 13.1, features new and massively improved versions of all useful server and desktop applications. It comes with more than 1,000 open source applications. 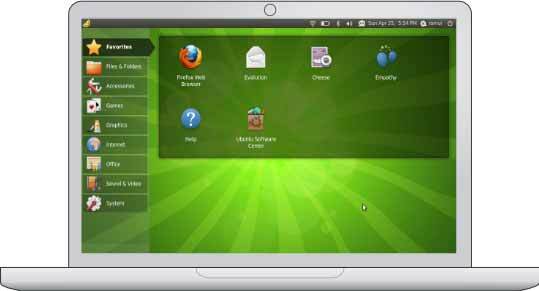 Google Chrome OS is a Linux-based operating system designed by Google to work exclusively with web applications. 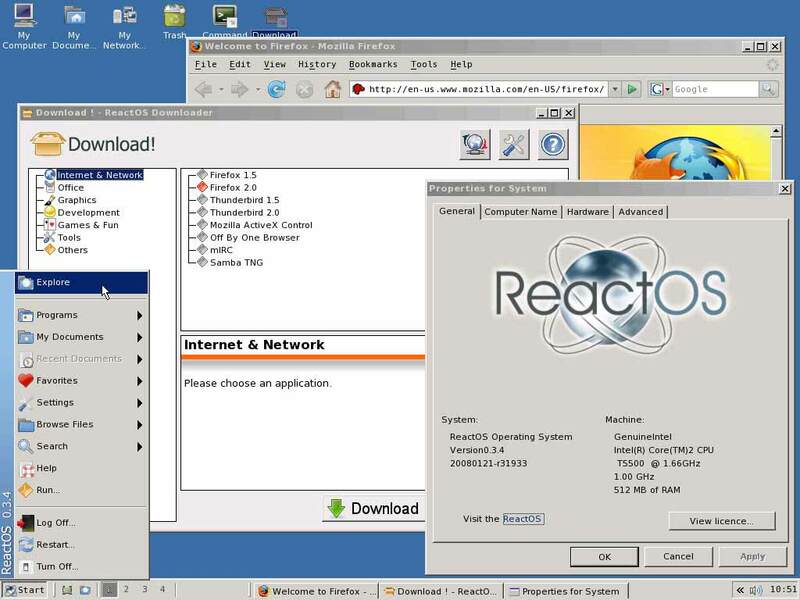 The only application on the operating system is a web browser, which includes a media player. The user interface takes a minimalist approach, resembling that of the Chrome web browser. Additionally, Chrome OS has a minimal boot time, of approximately 8 seconds on a Chromebook. 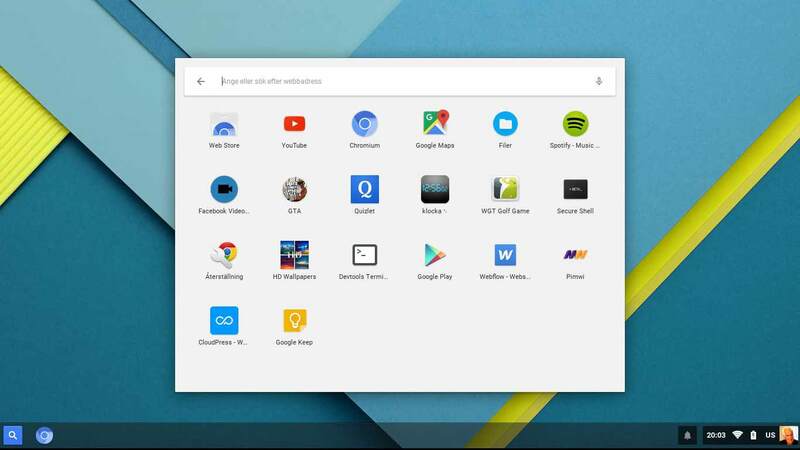 At the same time as there are numerous Linux distributions for Chrome OS, in case you need the great acting Linux distro in your Chromebook, you must strive out Gallium OS. The Chrome OS alternative for Chromebooks, built on top of Xubuntu integrates Chrome OS drivers for a higher experience all around. Additionally, it fixes something insects Chrome OS gives, plus as we cited, it gives the fine Chromebook optimization. In conjunction with all that, you get all of the Linux capabilities. For more experienced – and adventurous – users Manjaro also offers the configurability and versatility to be shaped and molded in every respect to suit personal taste and preference. Furthermore, a minimalist NET-Edition is also available in both 32 and 64-bit versions. 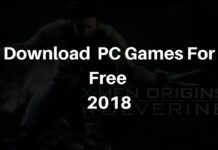 Stripped of any pre-installed software, this provides a base installation on which to build your own system; starting from a command line, be completely free to choose your own greeters, desktops, hardware drivers, software applications, and so on! Kubuntu is an official derivative of the Ubuntu operating system using the KDE graphical environment instead of GNOME. 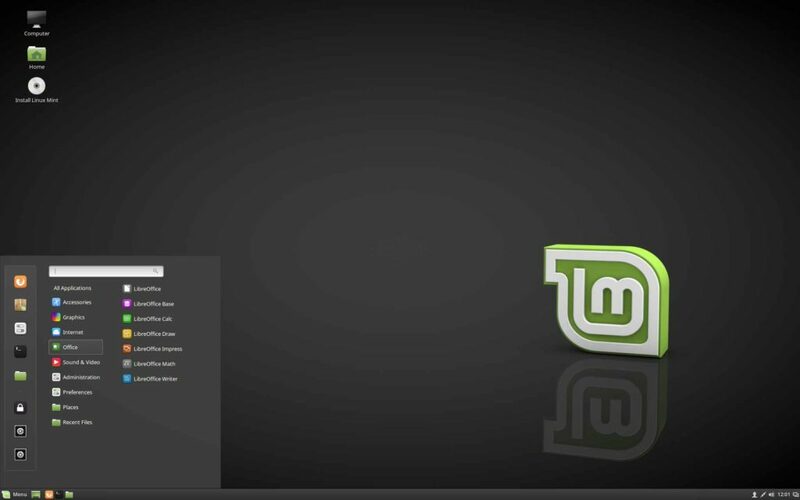 It is part of the Ubuntu project and uses the same underlying system. 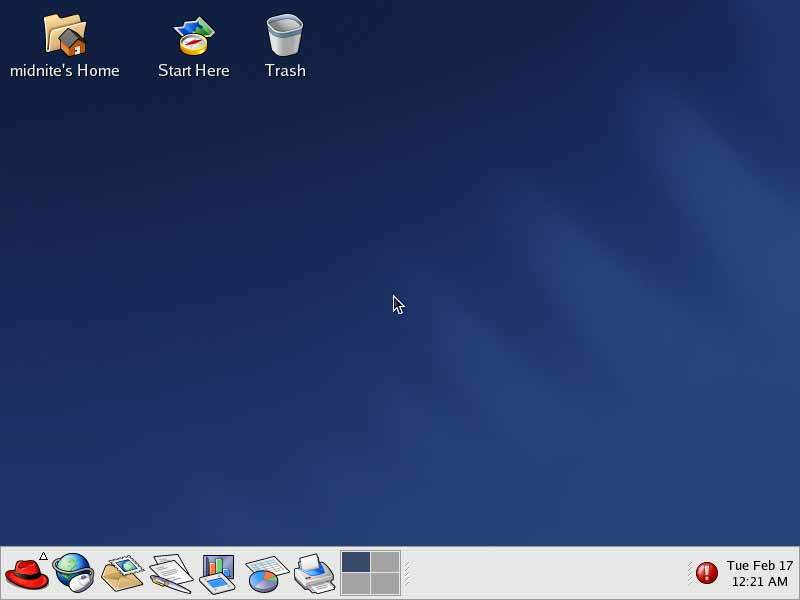 It is possible to run both the KDE desktop (Kubuntu-desktop) as well as the Gnome desktop (Ubuntu-desktop) interchangeably on the same machine. 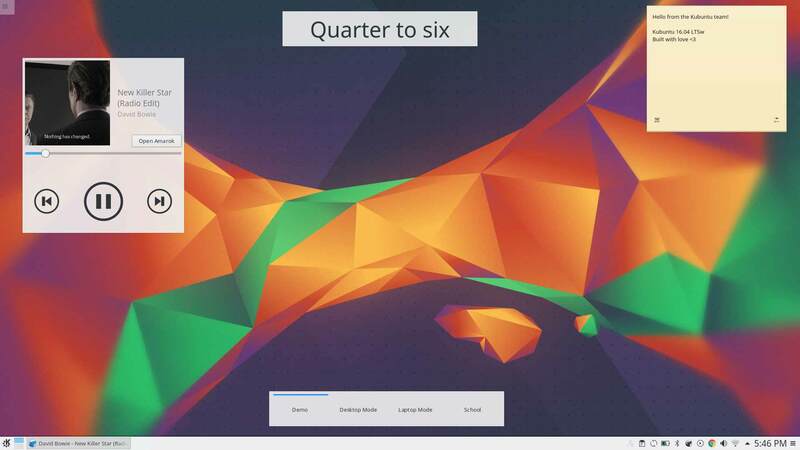 The Kubuntu desktop is supporting to full customization Originally designed to ease the transition for users from other operating systems (such as Microsoft Windows) by allowing a similar desktop layout, and the KDE 4 Plasma Desktop incorporates widget-centric modularity that allows the user to incorporate function similar to all other operating systems. Update: Jolicloud OS discontinued. Do you have a small memory low-speed netbook? Then Jolicloud is the best operating system for you. It is a Linux-based operating system that is currently in development and Pre-Final testing. 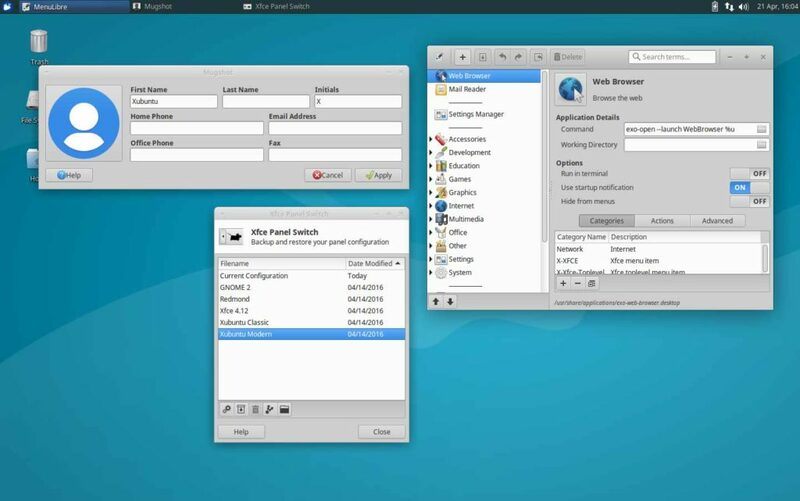 This Operating system is built upon Debian and Ubuntu 9.10, but is tweaked to be more suitable for computers that have weaker specifications in terms of disk storage, memory, and screen size, like netbook computers. Jolicloud relies heavily on Chromium-based packages for running web-based applications. For Windows-only products it uses Wine. The Ubuntu Netbook Edition is great, but a lot of things don’t work out of the box. MP3s, for example, can’t be played until you install the codecs. EasyPeasy aims to be simple by offering proprietary applications and codecs out of the box. You’ll be pleased to find your favorites including Skype and Picasa included by default. 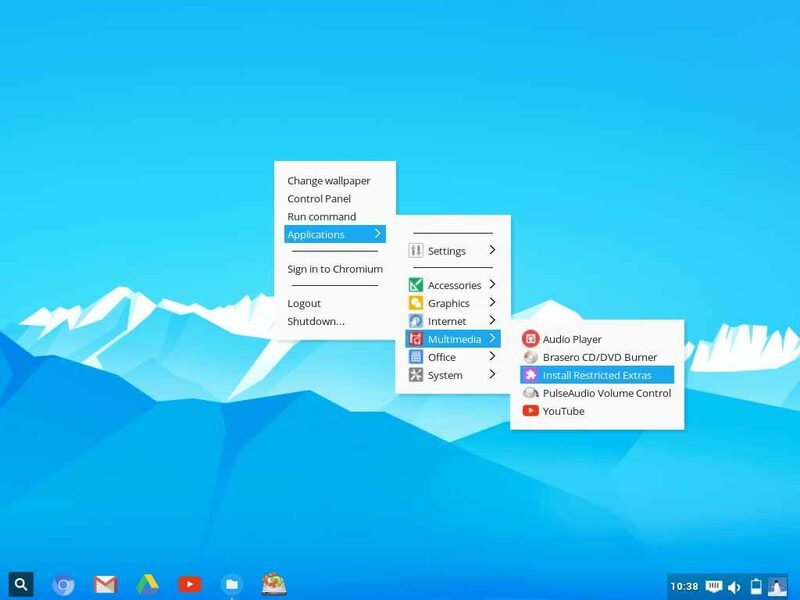 If you are looking for a Windows OS alternative that includes more features or you just want to run another platform on your Chromebook, we have you covered on all fronts. So, select the Windows OS alternative that fits your needs and try it out on your PC or Mac. Do let us know your choice in the comments section below. Next articleFacebook Shuts Down Robots After They Invent Their Own Language: The Ultimate Convenience!